Forensic linguistics is the sub-discipline of applied linguistics that explores the relationship between language, law, and crime. 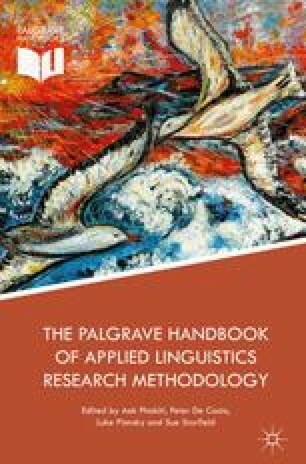 In this chapter, Larner explores some of the challenges and controversies relevant to carrying out forensic linguistics research. This chapter begins with a brief overview of key areas of research, before outlining the main ways in which the research can be subdivided. Larner argues that the data is central to defining what counts as forensic linguistics, rather than any one methodological approach, so explores issues surrounding data collection and ethics. The use of statistics is considered. The areas of action research, disciplinary engagement, and knowledge mobilisation are also discussed since positive social change is an important aspect of forensic linguistics research.